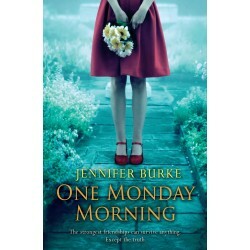 After the death of his wealthy father in a car crash, Seán Murtagh flies home to Wicklow for the funeral. There he is stunned to discover that his father’s will disinherits his family and leaves everything – including the family home – to a secret son, Andrew Shaw. The news fills the Shaw family with hope. Twenty-year-old Andrew is in desperate need of a kidney transplant, and for him the inheritance may mean the difference between life and death. However, the lives of Andrew, his devoted older sister Tors and young brother Jack are disrupted when their mother insists they move from their home in Kerry to Wicklow to stake their claim under the will. There they live in a tiny bungalow on the sea front, while the Murtaghs take steps to contest the will. Gradually, both Seán Murtagh and Tors Shaw recognise the need to seek some middle ground but that seems impossible, such is the hostility between the families and the burning resentment that exists between the mothers. Andrew Shaw’s focus, however, is not on the question of the inheritance. There is something else he needs from the Murtaghs . . . something only they can give him . . . 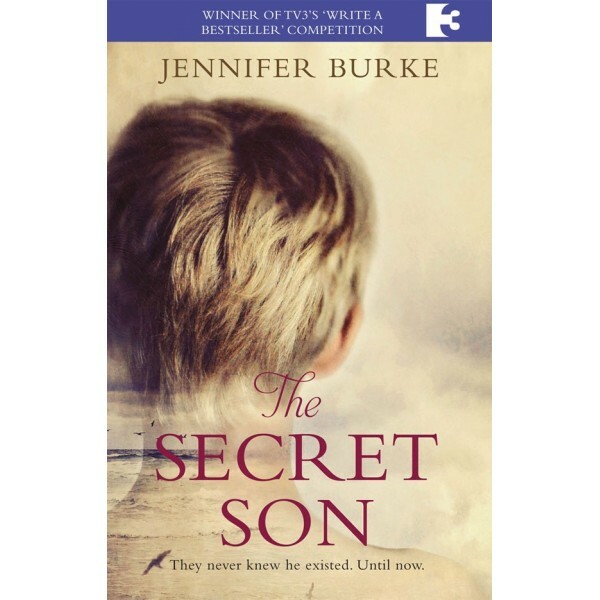 The Secret Son is a poignant and thought-provoking story that will stay with you long after you turn the last page.